These days, “do-it-yourself” is all the rage. People want tips on gardening at home, making their own soap, constructing their own furniture, and more. But one area too many people fail to realize they can become a “DIY-er” is at the office. 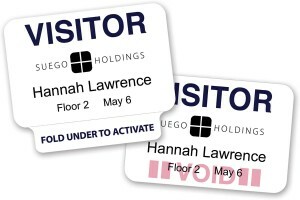 Specifically, your company can grab all of the control over its own ID cards by purchasing its own ID card software. 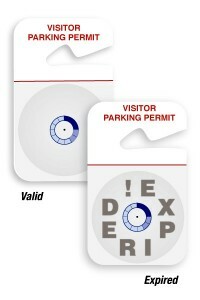 This software often comes packed with features, templates, and options for creating your very own smart cards, encoders, and more. The end result? Your company can handle its own security system and provide new employees with the cards they need in a timely and efficient manner. There’s just one obstacle. Which ID card software is right for you? Let’s look at a few different choices. Created for beginners, this ID software is really designed for someone who doesn’t want to achieve a professional level of ID cards, but simply wants to get their foot in the door for a reasonable price. In other words, CardExchange Go 9 ID Software is ideal for you if you’ve never made a similar purchase before. Features include card template management, a full designer for creating and editing card templates, and a card create wizard that guides you through the process, and more. Another beginning software for entry level users, this Intro software will help you handle all aspects of design thanks to a user-friendly design that doesn’t overcomplicate things. It’s very much an “install and go” software that will require as small a learning curve as possible, allowing you to get right down to business and create the cards you want your company to possess. Want to upgrade your Enterprise Designer to an elite level? Then you’re going to want this v6.5 upgrade. Here you’ll find features from font sizing and colors to shape drawing support, all while exporting in a range of file types from .BMP to .JPG and .PNG. Cropping and adjusting photos will be a breeze, as will navigating through this software even if you’re not thoroughly experienced in ID designing. Note: this is a different version than the Intro Software! 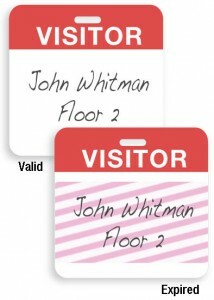 Want to get a little more serious about the way you build your ID cards? Then you’ve got to have the advanced software to support your Id-designing ambitions. This software has virtually unlimited functionality, handling just about any variable in ID card creation that you can think of with ease. The level of customization and potential creativity here is nearly endless; let one of your design people get their hands on it and you’d be amazed at what they can do. What you get out of your IDs depends on the kind of creativity you put into them—and the software you choose will have a direct effect on just how creative you can get. 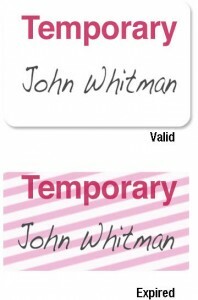 Pick the right one for your needs and count ID printing a problem of the past.